he shd jus continue globetrotting instead of him to sit one place and focus! 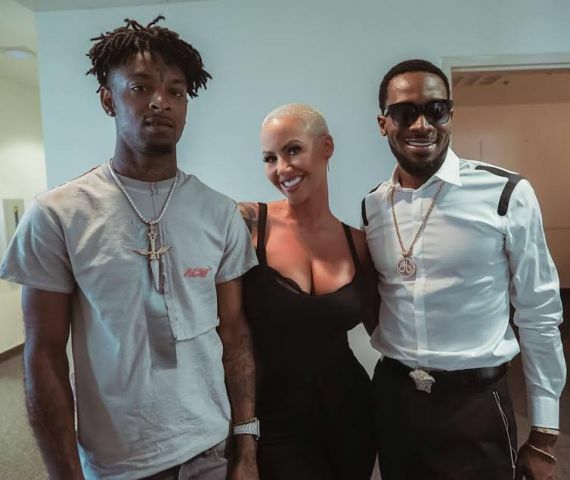 Is dbanj still a musician bikonu? Am not understanding. Kokomaster no the carry last. Linda pls post my comment for once in your life. 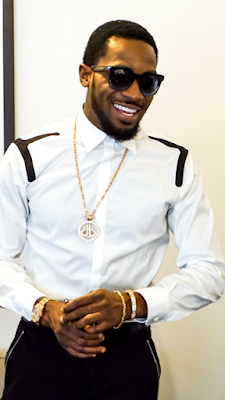 OK.... Alright... Dbanj kwontinu globetrotting. 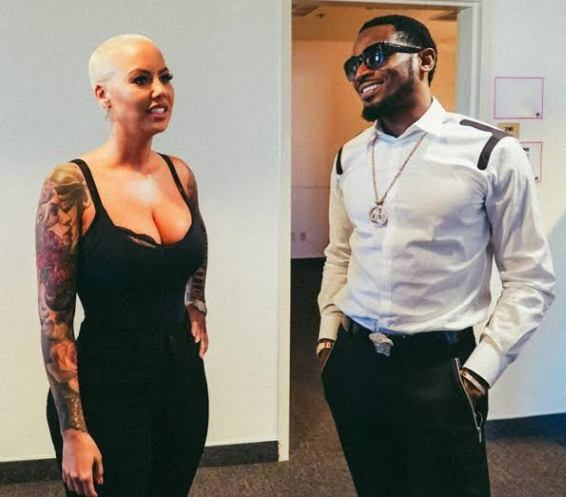 Let him dey der dey famzin instead of him to com home and promote his album. Na dis one dem d call borrow pose Abeg make I snap with u.
Dat other guy resemble Nureni for Ikotun garage. Or the person be Nureni, the "Jagu"? Eja nla! Invest in 24 karat Gold and make millions, this is the secret of the Rich. Contact Segun on 08052467442 for details. pls leave Dbanj alone ooh.He is making money and doing well.You pple please face your own life haters.